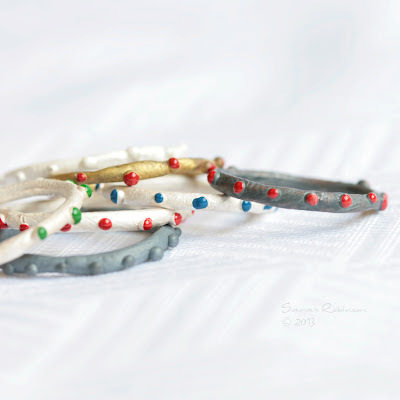 La Chica de los Anillos: Giveaway!! Sorteo!! 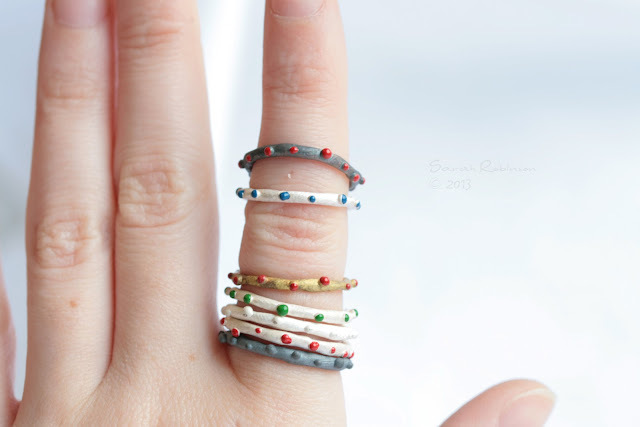 Do you want win a LaChicaDeLosAnillos' Bubbles Ring? ¿Quieres ganar un anillo burbujas de LaChicaDeLosAnillos? 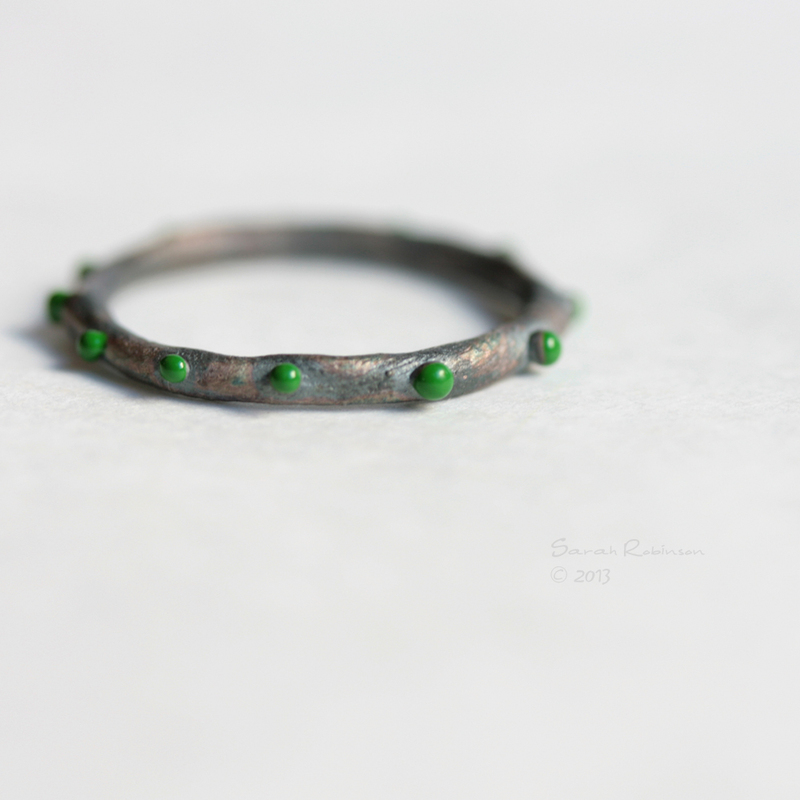 It's spring and my birthday is coming, and what better way to celebrate than giving away one of my rings?! The winner may choose one of my bubble rings. Can be White silver, Oxidized Silver or Brass, with or without enamel, and in the size she or he will choose. Ya es primavera y se acerca mi cumpleaños, y que mejor manera de celebrarlo que sorteando uno de mis anillos?! La ganadora, o el ganador, podrá elegir uno de mis anillos burbujas. Podrá ser de plata blanca, plata oxidada o de latón, con o sin esmalte, y en la talla que elija. How to win one of this rings? Here are lots of chances to win! ¿Qué hacer para ganar uno de estos anillos? Aquí van todas las formas de participar! Add one comment for each entry, and each comment must include your name and your email in addition of verification data from participation. Escribid un comentario por cada una de las participaciones, y cada comentario ha de incluir vuestro nombre y vuestra dirección email además de los datos de verificación de la participación. you have time from now until April 26, Friday, included. During the weekend I will divide the entries on pieces of paper and will choose at random the winner. Tenéis tiempo desde este mismo momento hasta el día 26 de abril, viernes, incluido. Durante el fin de semana repartiré las participaciones en papelitos y sacaré el nombre de la ganadora, o ganador. I wish you a super big congratulations, and I'm really hoping that you do this for more and more years. I'm following you on fb. Wishing you an AMAZING birthday and lots of success with your store. 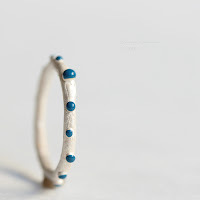 I follow La Chica De Los Anillos on FB as Deborah Davey. Feliz cumpleaños! I hope you had a grand time! Following you on fb as io sophia. I follow Sarah Robin L on fb as io sophia. I will sing for you: happy b day to you, happy b day to youuuuuuuuu, happy bday to youuuuuuuuuuu dear Sarah, happy b day to youuuuuuuuuuu! Happy, Happy Birthday! I hope your Birthday was wonderful and that you have an amazing year to come! Thank you for having a giveaway, this is so nice!! I like La Chica de los Anillos on Facebook! I favorite SarahRobinL in etsy! Happy Birthday! I dont know when it is but I hope you enjoy each and every day!!! ♥ both shops on etsy! did buy a ring a while ago! Y compartido en g+1 !!! Hope your day is filled with lots of love and laughter! May all your birthday wishes come true. Sigue así de artista Sarah, el mundo esta necesitado de cosas bellas. Feliz cumpleaños. 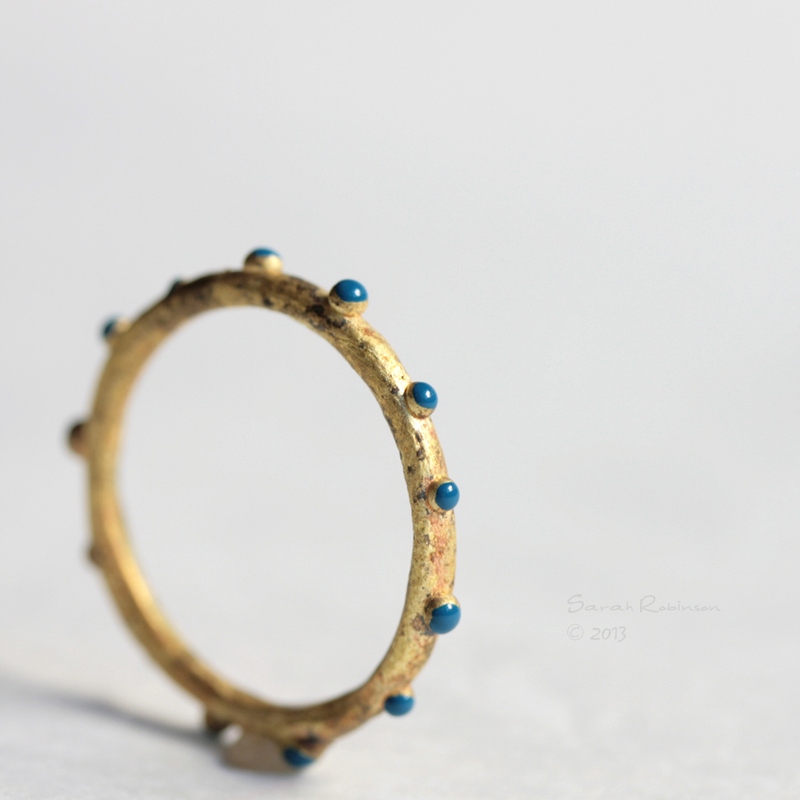 Tambien te sigo desde hace tiempo en Etsy "La chica de los anillos"
I follow SR on FB as Suzanne Gregg. I faved the Etsy shop as houseofplush. I faved SRL on Etsy as houseofplush. I liked La Chica De Los Anillos on Facebook! Kisses and hugs from Latvia! 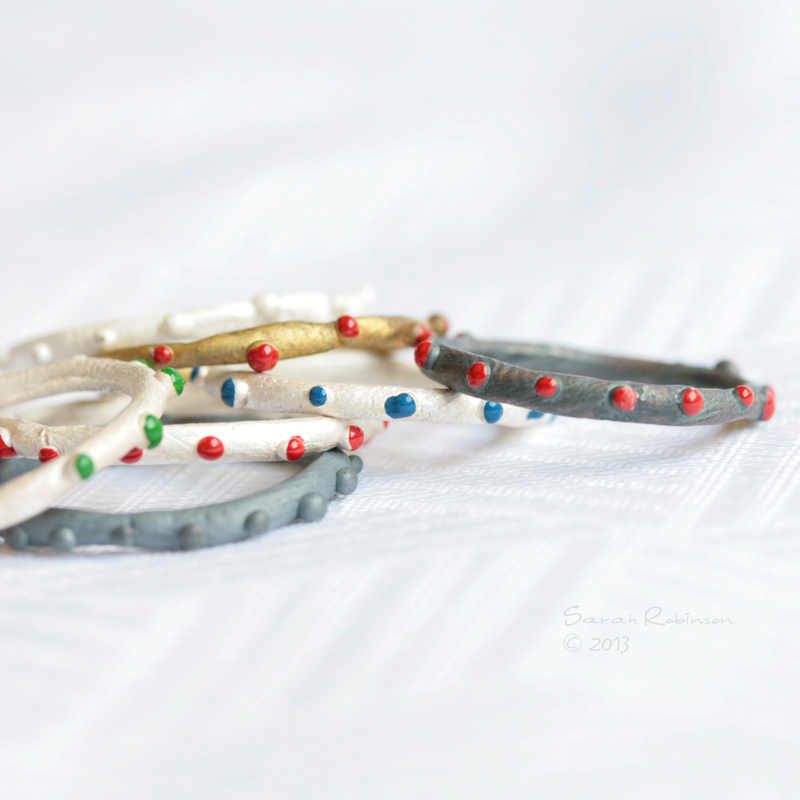 Liked La Chica De Los Anillos on Facebook! This is a ink to my personal profile. Do not know how to have a link to a specific post. I wish you to have a very happy birthday like your happy creations!!! Link to my facebook page where I shared the giveaway! Happy birthday and congrats for your great creations!! 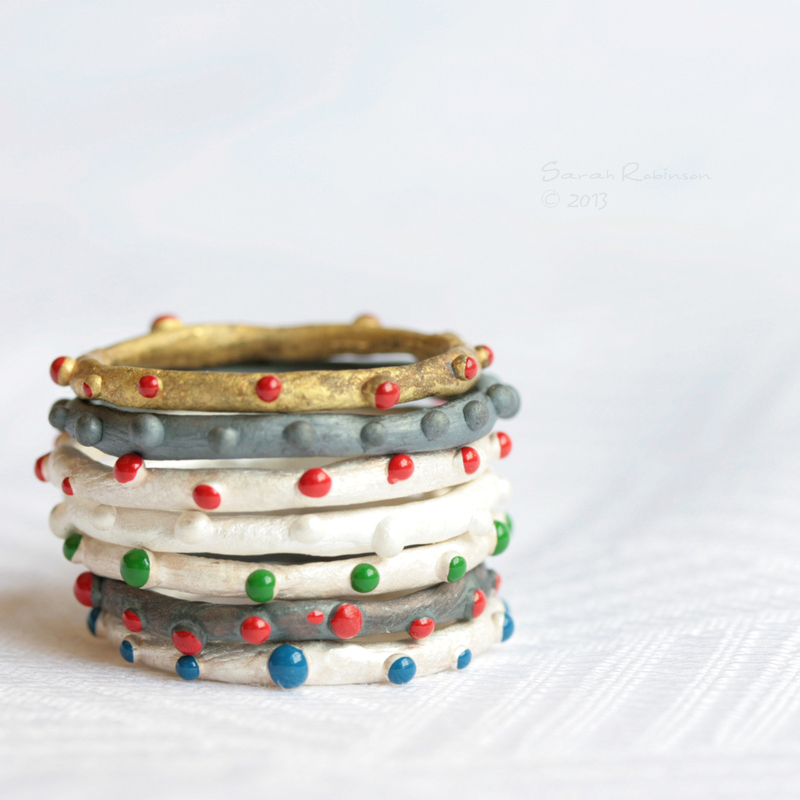 Liked La Chica De Los Anillos in Facebook! Favorite La Chica De Los Anillos in Etsy! Happy B-day!! All the best! happy birthday !! may all your wishes and dreams come true !! I followed "chicasdelosanillos" on Facebook! I followed "SarahRobinL" on Facebook! Que los cumples feliz linda!!! El sorteo esta compartando en mi FB pagina! LaChicaDeLosAnillos es en mis favoritos en Etsy!!! Etsy nombre Angela Anagnostopoulou- Angelaki! SarahRobinL es en mis favoritos en Etsy!!! gracias por la oppurtunidad Sarah! todas tus piezas son magnificas!!! Thank you all for your comments!! I'll prepare the raffle this days!!! The next week I'll publish the winner, here in the blog and in Facebook! Muchas gracias por vuestros comentarios!! Durante los próximos días prepararé el sorteto!!! La próxima semana publicaré a la ganadora aquí en el blog y también en Facebook! !